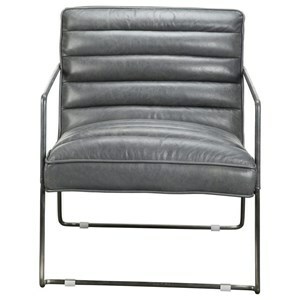 Bring contemporary modern design into your space with the Pivot Arm Chair. 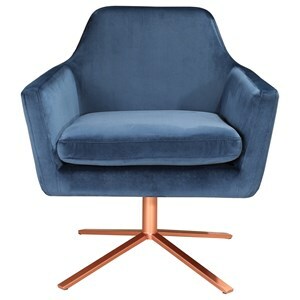 A deep navy velvet gives the chair a soft velvet upholstery, while a copper iron base adds complementary contrasting tones. 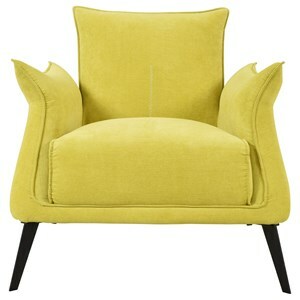 Add to your living room or office for a pop of colour. 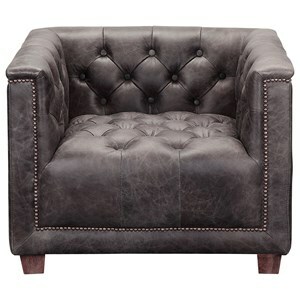 This fabric accent chair will add texture and comfort to your home. 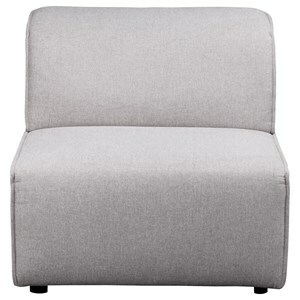 A swivel chair adds a new style and a bit of fun to your living room. 360 swivel base Glam Style. Part of Pivot collection. 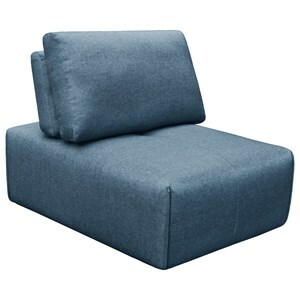 Dimensions: 26"W 28.54"D 30.91"H. Product weight: 35.42lbs. Seat Height: 19" Color: Blue. Assembly is not required. Made in China. We are offering 1 year limited warranty (covered for any manufacturer's defect). Construction: MDF, Plywood. Frame: Solid Pine Wood Frame, Iron Base. 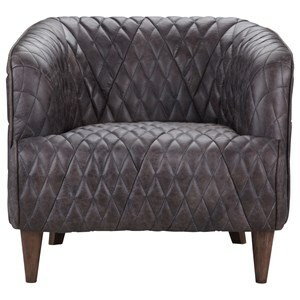 Cover: Upholstery: 100% Velvet Polyester. Filled with: Foam. We understand how important your home is and how decorating your kitchen, dining room or bedrooms with classy, contemporary furnishings can help make it a place that reflects who you are. We believe in the power modern furniture has in creating not just a home but YOUR home. We believe in feeling good about our home's environment, and we think you do too. 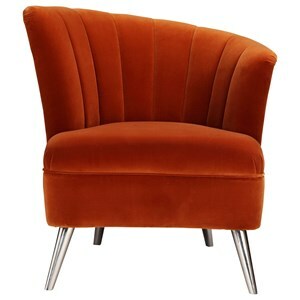 The Pivot Glam Velvet Arm Chair with Copper Iron Base by Moe's Home Collection at Sadler's Home Furnishings in the Anchorage, Fairbanks, Sterling, Alaska area. Product availability may vary. Contact us for the most current availability on this product.